The fork of Bitcoin Cash sparked a wave of airdrops and bitcoin-related fork projects in 2017. A new project, World Bitcoin (WBTC), is to fork at block 503,888 on or around January 12. Unlike other hard forks introducing new features to overcome Bitcoin’s limitations, WBTC will focus on building a ”global application infrastructure”, according to its website. The total amount of WBTC is 2.121 billion, among which 21 million WBTC will be managed by the WBTC Foundation for the purpose of marketing and building a global ecosystem and developing new features. After the fork, Bitcoin users can get WBTC an the ratio of 1 BTC =100 WBTC. 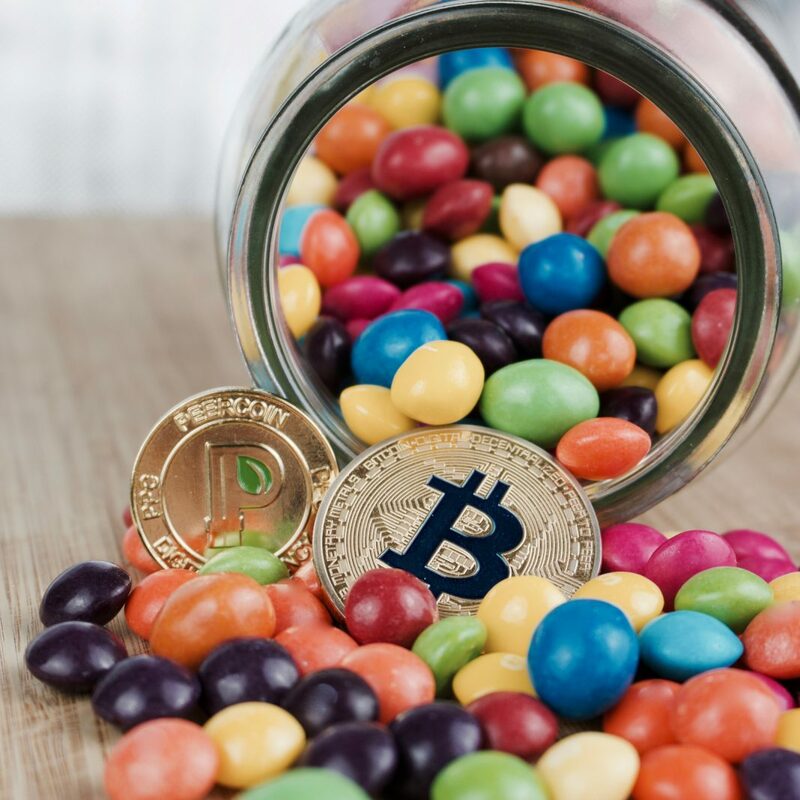 Further New Forks: World Bitcoin and Bitcoin Candy are Expected SoonThe team claimed that the President of Xunlei Ltd. (NASDAQ:XNET), Sean Zou, is one of their advisors, but Xunlei released an official announcement this Monday denying that Sean Zou is a member of the WBTC team. Xunlei added that investors should do their homework instead of blindly buying “rumors”. The project has by far made their code available on Github, but wallet services are not launched yet.